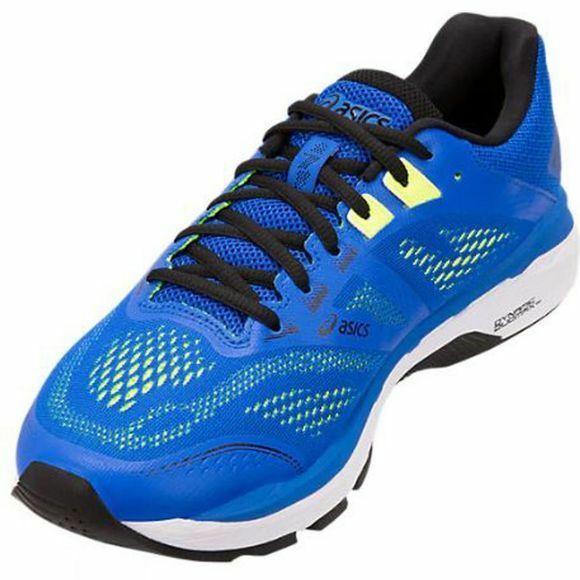 Push yourself to your limits with the GT-2000™ 7 shoe, the latest update in the GT-2000™ 7 series focusing on improved fit, breathability and durability. 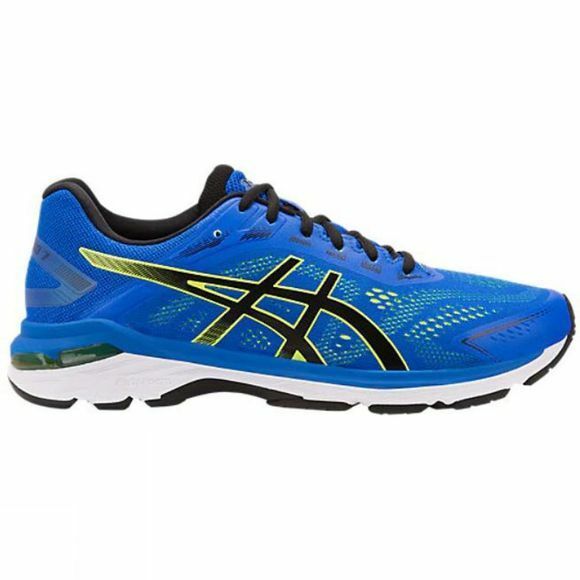 Engineered to provide maximum support for those who overpronate or roll inward on their feet when hitting the ground, yet responsive cushioning to minimise overall impact on your body during your run. The shoe is finished with a durable AHAR™ rubber outsole to keep you on the ground on any road surface and provides you long-lasting support with each stride. Shift your run with peace of mind. Spevafoam 45 - Lasting material for a soft platform feel and improved comfort. Flytefoam Lyte Technology - Provides continuous cushion thanks to organic nano fibers. Rearfoot and Forefoot Gel Technology Cushioning System - Allows movement in multiple planes as the foot transitions through the gait cycle. Guidance Line Midsole Technology- Enhanced gait efficiency while providing midfoot structural integrity. DuoMax System: Enhances stability and support, with reduced weight and increased platform support.